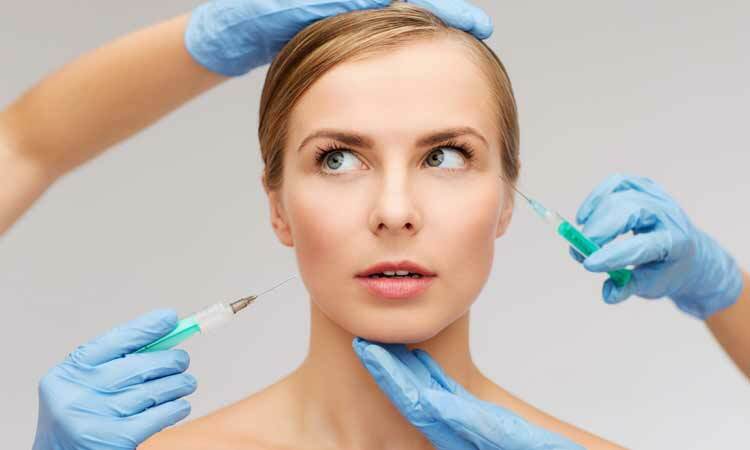 Cosmetic Surgery - Is It Right for Me? Choosing any type of cosmetic surgery is a big deal. Surgery, after all, is a major medical procedure. Any number of things could go wrong- the risks are small but not non-existent. For many, cosmetic surgery is something that will do more than get rid of a few wrinkles. 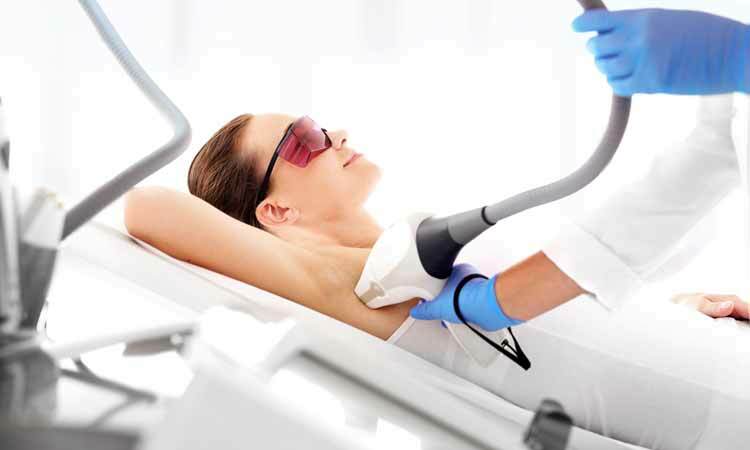 It can get rid of excess skin that could cause an infection, correct a misaligned bone that limits movement or even help solve an internal issue. All of these things, though labeled “cosmetic surgery,” are important to those that need them and, beyond that, life-changing. If you are considering cosmetic surgery for any reason, please review the following five questions to make sure you’re ready for everything that comes with a significant or minor cosmetic surgical procedure. Have You Considered Non-Surgical Options? Beyond health and lifestyle choices, there are some procedures out there that are non-surgical and can solve a variety of cosmetic complaints. For example, Dermapen, a type of micro-needling, can help reduce hyperpigmentation as well as the appearance of scars and wrinkles. This is not surgery and comes with far fewer risks. Similar options may be available to address your concerns. Do You Feel Like You Could Live With the Consequences? While most girls and women will feel positive about their cosmetic surgery 2, 7, 13, or more years down the line, there are consequences in some cases. Being able to handle them is part of being prepared. Procedure Risks – Every medical procedure comes with risks. Surgeries come with even more. Make sure to go over every possibility with your doctor, as well as their personal experiences. Change in Appearance – Though often seen as a positive, a change in appearance can be unsettling for some. If you are having a major cosmetic procedure, try to remember that things may not look like you imagine they will, or how a rendering shows, right away after the procedure. Upkeep – While many cosmetic surgeries are “permanent,” others may require adjustment after some time, if you become pregnant, or if you lose or gain a significant amount of weight or muscle. Are You Ready for Recovery Time and Aftercare? While some cosmetic surgeries only result in swelling or pain that will go away in a few days, some require you to wear bandages or other appliances for up to a year. Will you be able to take the time and care needed to deal with this type of care? Will you have help available, or need to? How Will This Surgery Change Your Life? Before you begin the process or signing yourself up for the surgery, or at least before you go in for the procedure, it may be worth it to reflect and write down how you expect your life to change. Or, maybe you should consider how you want your life to change. In a few cases, those with underlying mental health issues will see their condition worsen if they go in for an optional, major cosmetic surgery procedure. Going through the motions of self-reflection and even a session of therapy can help make sure you’re doing this for the right reasons and won’t have any regrets looking back.